By Wayne Risher, The Commercial Appeal, here. 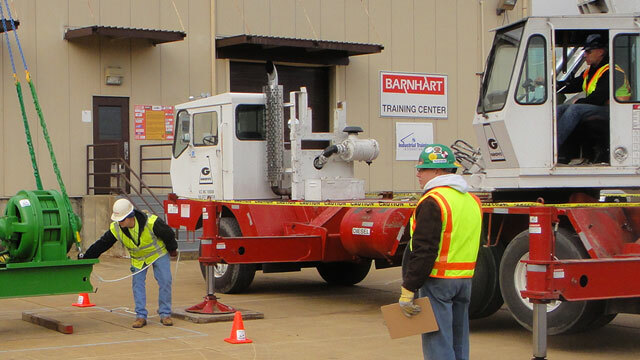 School’s in session for crane, rigging and heavy-equipment operators in Memphis. Industrial Training International, based in Woodland, Washington,..